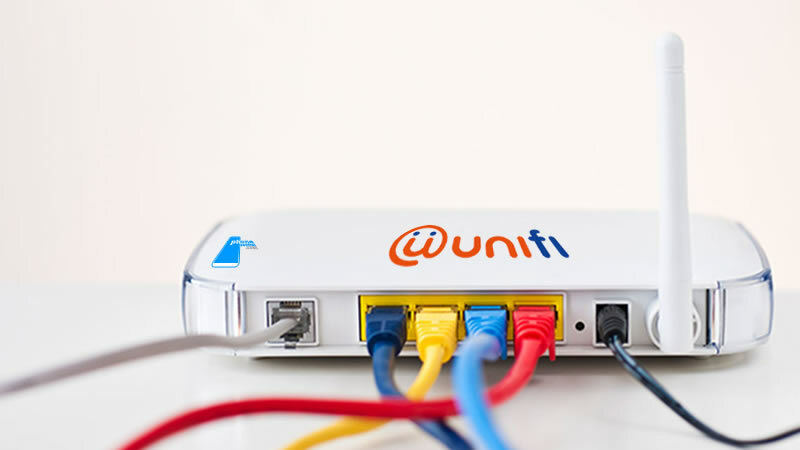 Having a headache looking for Routers for Unifi Turbo? I’ve had this problem where I didn’t know what are my Unifi Router options to get the maximum Unifi Turbo speeds after my internet got upgraded. I am supposed to get 300Mbps, but it seems my router is limiting the speeds to just 100Mbps. 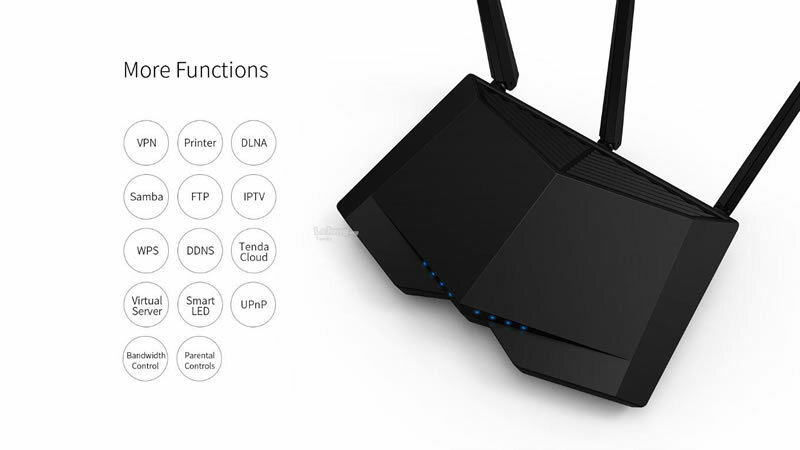 Thanks to a friend, I was given a link on Lowyat.net which gave me options for Unifi routers, and I thought I should share this list I had for the ease of others as well. In addition to the list, I also decided to add a personal general review on the brand. 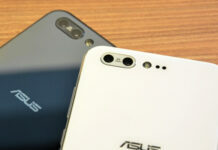 The review is based on my experience, and it may differ from user experience. Links to buy the modem are also included for every model (click on the price), but please let me know if the link expires so that I can update them. In general, ASUS routers for Unifi are the best as they provide long range capabilities and the signal is fairly stable. 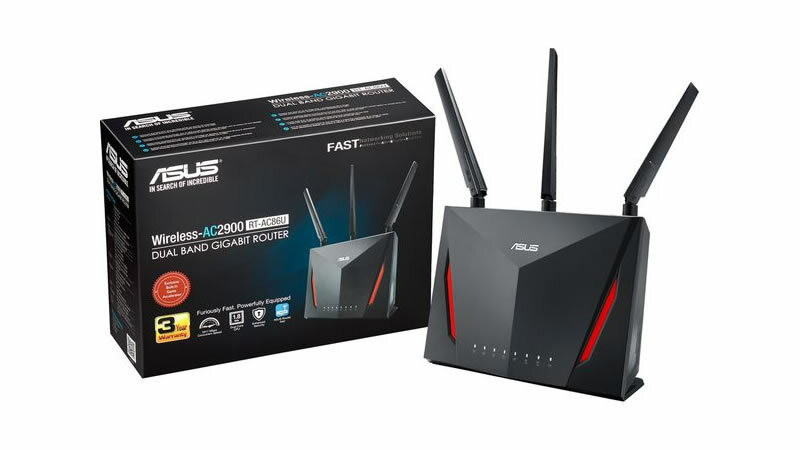 The only issue with ASUS routers is that they do cost more than the rest although they aren’t as expensive if compared to Netgear nighthawk. Personally, I prefer ASUS routers as they are reliable. 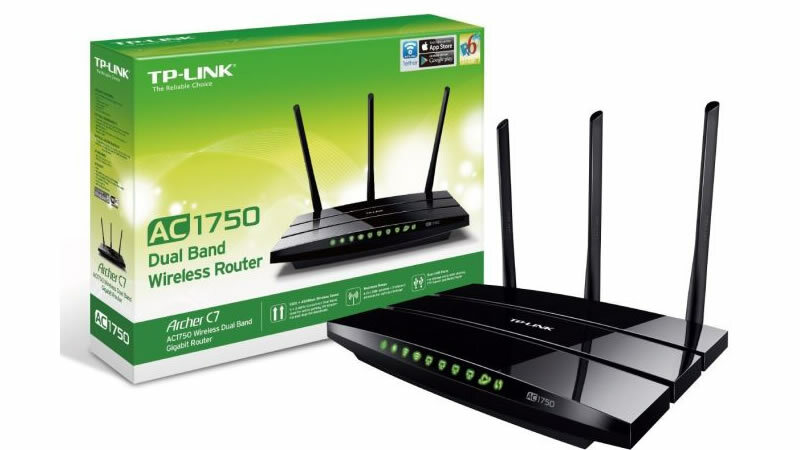 TP-Link routers are reliable and cheaper than most of their counterparts. I’ve used TP-Link before and would rate them equal to D-Link. 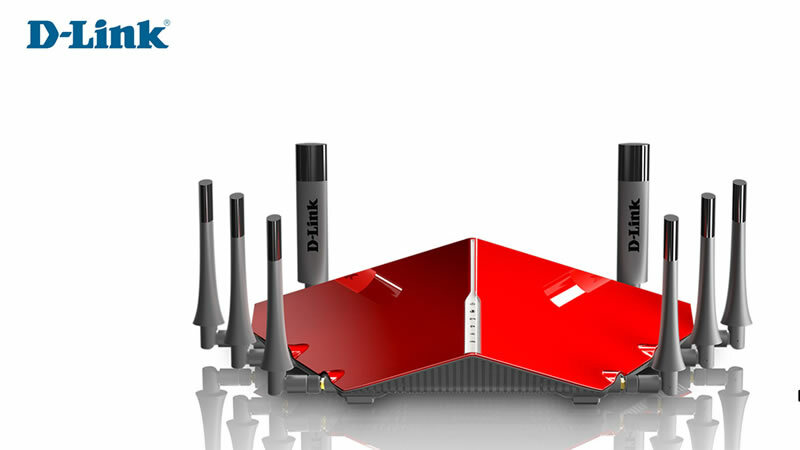 D-Link is one of the brands used by TM for the supply of their default routers. A majority of customers do not have a problem with the modems used by D-Link and it is a prominent brand to say the list. However, personally, I noticed my D-Link router (DIR-850L) tends to have intermittent issues with connection and requires constant restarting after a couple of weeks use. Tenda is new to me. I’m not so familiar with the brand and had never used it before but I am open to options and new experiences. 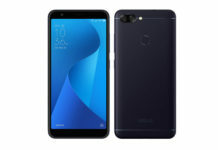 I just recently ordered the Tenda AC18, and I will update this post about my experience. 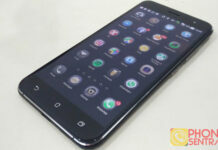 However, reviews online suggest that Tenda is reliable and stable. Prices quoted above are correct at post publish time. They may differ according to where you buy them or what promotions are on going. Lazada is my preferred online shopping store, but I also like Shopee as they do offer competitive rates. If you do find any of the links not working, buzz me up, and I will update them.